The bottom line question that most home buyers want answered is whether or not they can afford to buy a house. So many factors affect loan eligibility and monthly payments that it can be difficult to even know the right questions to ask. The information presented within LoveToKnow's Mortgage Calculators can help. What is private mortgage insurance (PMI), and how much does it cost? 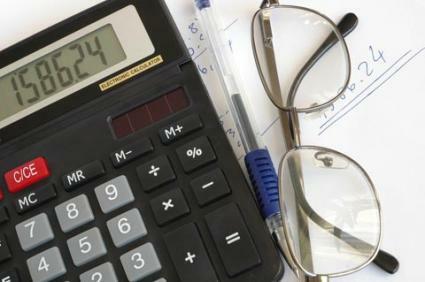 How are mortgage payments calculated? How much does a home equity line of credit (HELOC) really cost? How is equity calculated for reverse mortgages? Shopping for a mortgage is no small task, and it will impact your finances for many years to come. Principle, interest, taxes, and insurance -sometimes called PITI- all come together to determine the actual monthly cost of home ownership. Understand and calculate the cost of each of these elements so you can assess which mortgage product is best for your budget.